History In High Heels: Coming Soon! So, I finally decided to take the plunge and expand my Etsy shop a bit. 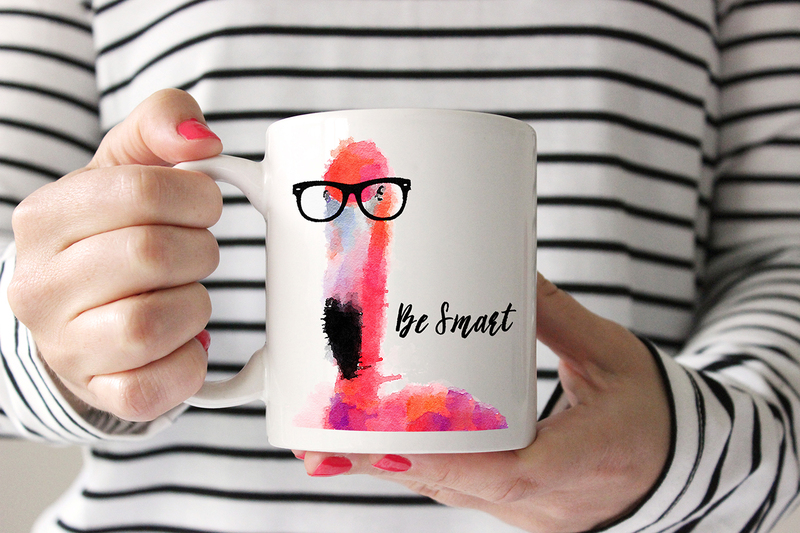 Not only did I purchase the domain preppyprintshop.com, I am also creating new mugs and tumblers! I'm going to start slow and see how these new products are received. 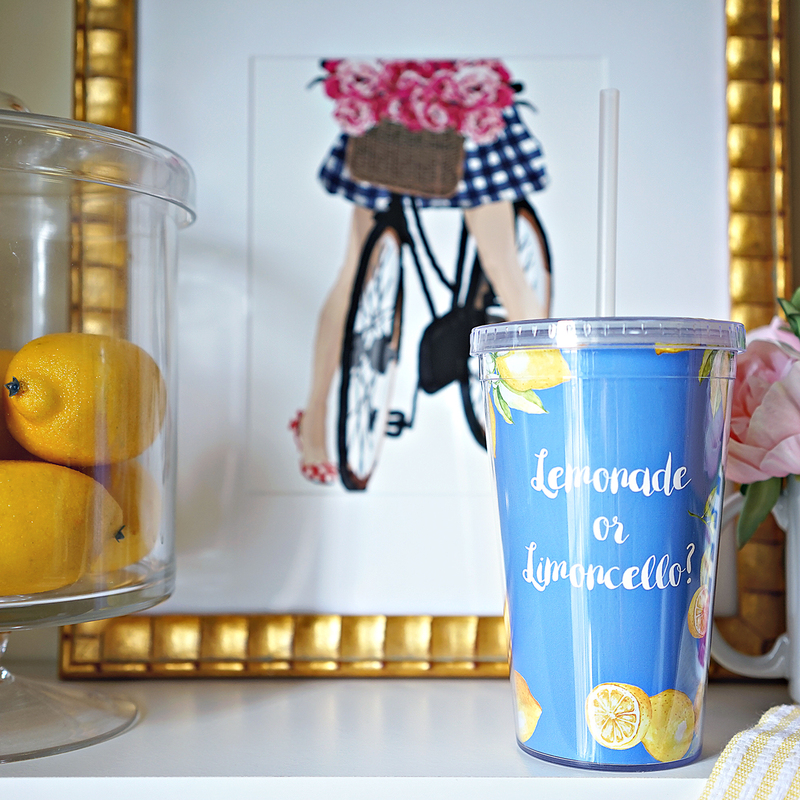 I know I am biased, but I love them, especially the "Lemonade or Limoncello?" tumbler. I mean, it's a legit question most days. 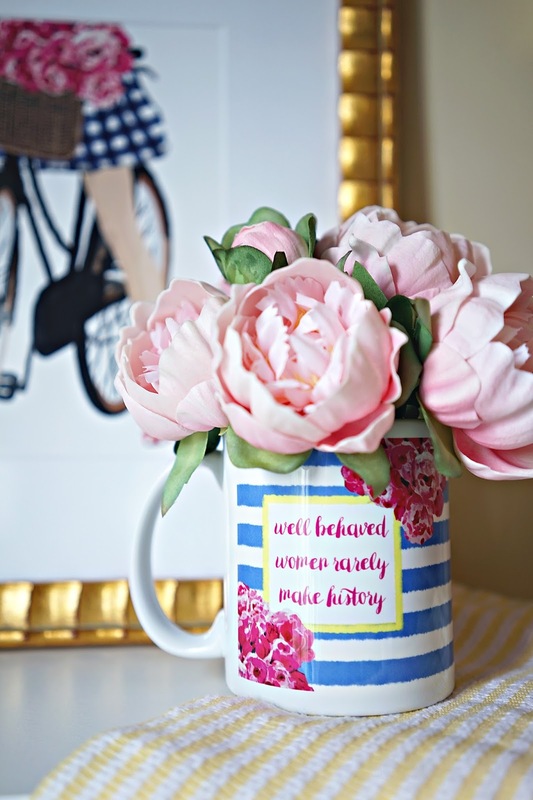 I also love the "Well behaved women rarely make history" mug. 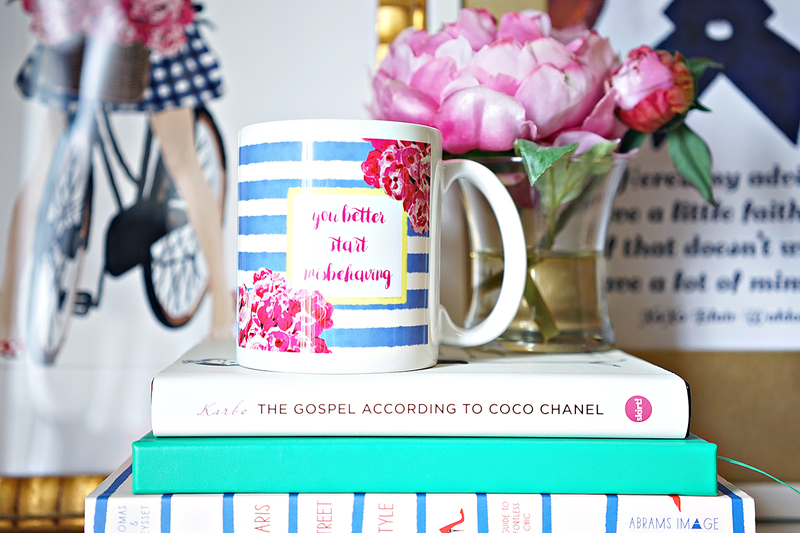 Not only is this my favorite quote, but the back of the mug says, "You better start misbehaving." In addition to these new designs, I turned some of my best selling prints into mugs as well. 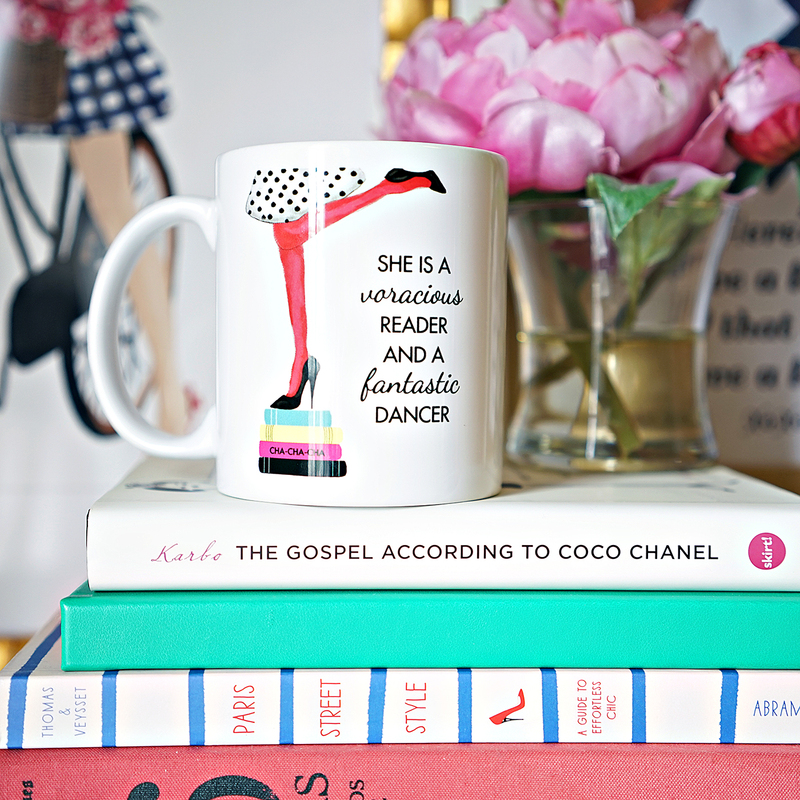 "Smarty feathers," "She's a voracious reader and a fantastic dancer," and my bookshelf print will all be available as mugs soon! What kinds of mugs and/or products would you like to see in the Preppy Printshop?